One of the best things about Southern California is the many hiking trails we have access to all year long. Although you may want to hit the trail with your kiddos, they may not be up for taking as long of a hike as you are. 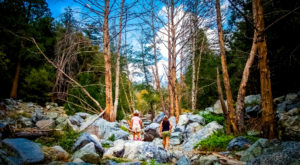 If you’re looking for some shorter trails that they may enjoy, we’ve compiled a list of eight places in SoCal where you can get some fresh air on a hike that’s one mile or under. 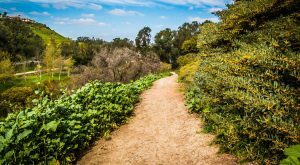 Perfect for a quick hike that's short and sweet but packed with lots of scenery, the Ferndell Trail in Griffith Park is the place to be. Only a half-mile long, you can get outside and stretch your legs with your kids while still having plenty of time for an afternoon packed with other activities. You can find this trail in Griffith Park on Fern Dell Dr, Los Angeles, CA 90027. 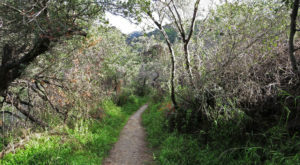 Head out on the Discovery Trail in Franklin Canyon Park and you'll be treated to a one-mile hike with plenty of shade in a peaceful setting where you'll have a chance to spot a variety of birds and other wildlife. 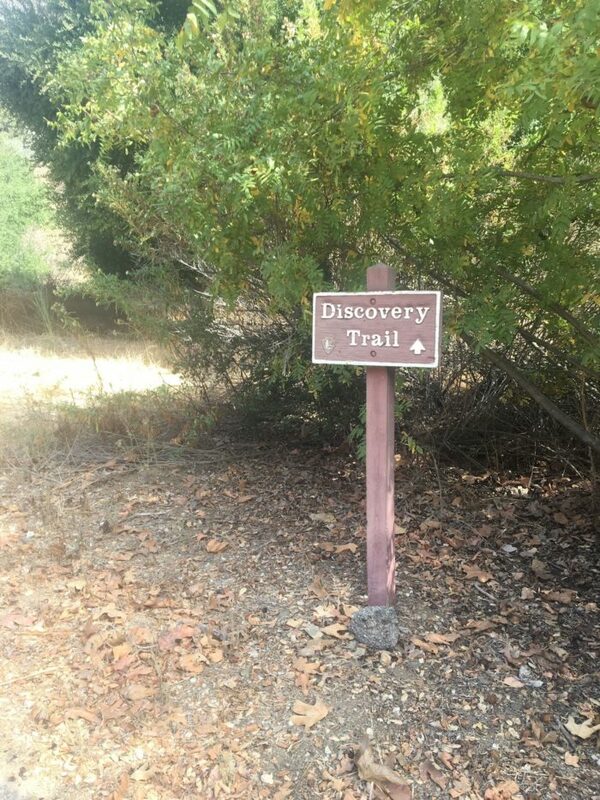 The Discovery Trail can be found at 2600 Franklin Canyon Dr, Beverly Hills, CA 90210. The kids will love this short half-mile fairytale trail that looks like it's right out of a storybook. 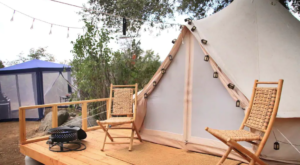 Tucked inside a 20-acre woodland preserve with plenty of shade to keep you nice and cool on a hot SoCal day, this is a fun escape out in nature both you and the kids will enjoy. 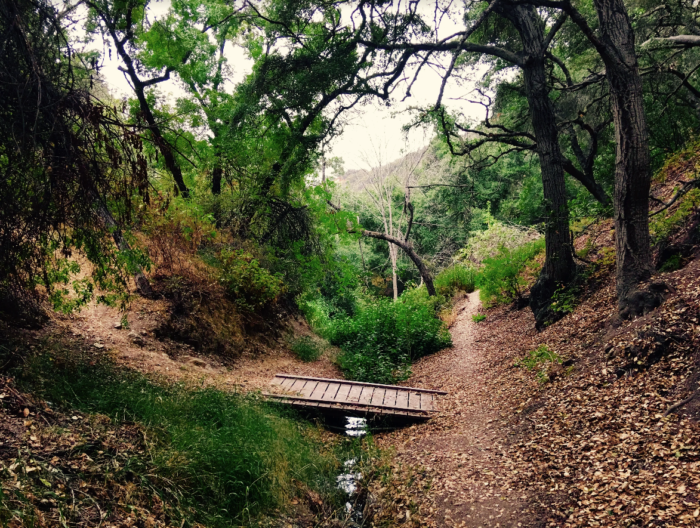 You can find the Dixie Canyon Trail inside Dixie Canyon Park at 3600 Dixie Canyon Pl., Sherman Oaks, CA 91423. 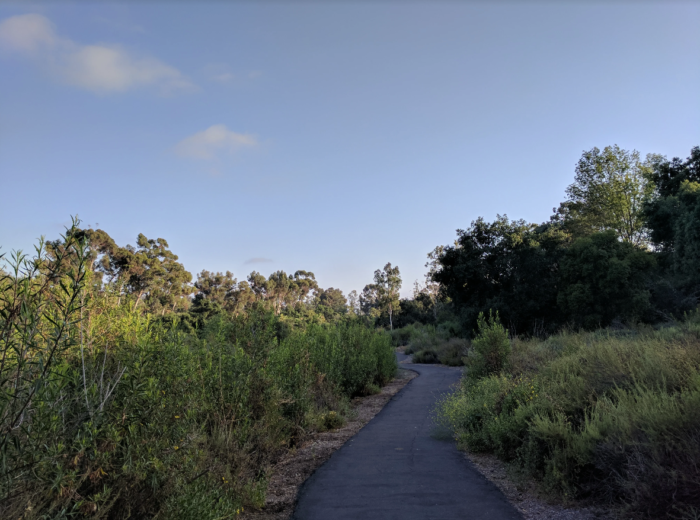 With a total of 2.2 miles of trails in this urban park set inside Mission Viejo, you can hike for as long as the little ones can handle it. If they're only good for a mile, feel free to turn back around at the half-mile marker to keep things at just one mile. 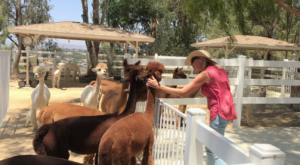 You can find Wilderness Glen Park at 22500 Los Alisos Blvd, Mission Viejo, CA 92691. Although this hike is a little over 1 mile -- 1.2 to be exact -- we think the kids will love it as there's a rock shaped just like a pumpkin at the end of the trail. Hence the name Pumpkin Rock Trail. The hike may be a little more strenuous than the other trails on this list, but the treat at the end is worth it. 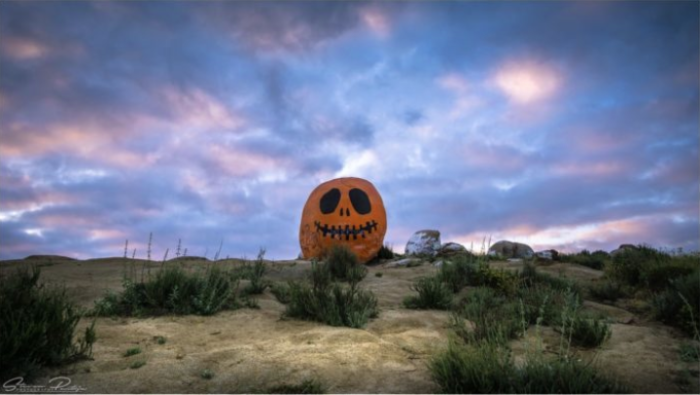 Pumpkin Rock Trail is located at 2675 Vandermolen Drive in Norco, CA. 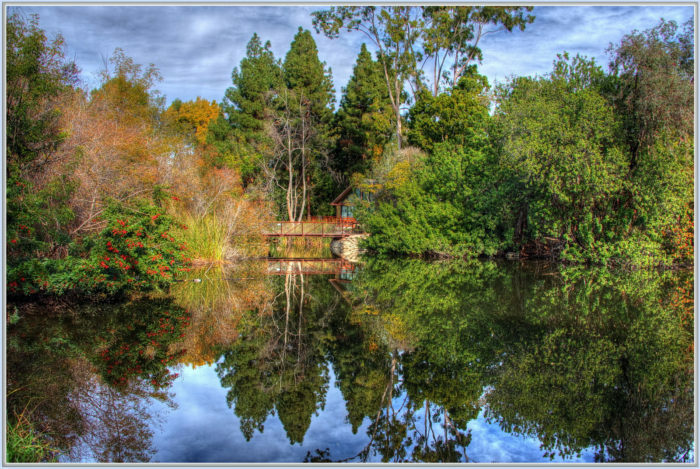 You'll find this peaceful oasis hiding inside a nature center in Long Beach. 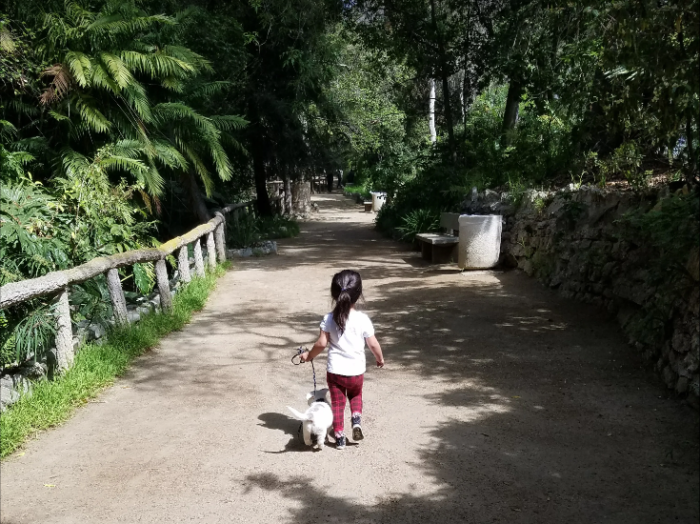 The El Dorado Nature Center, located at 7550 E Spring St., Long Beach, CA 90815, has a variety of easy trails the whole family will love ranging from one mile all the way up to three miles. Start out with a quick one-mile hike to begin with then you can slowly work your way up to some of the longer trails. 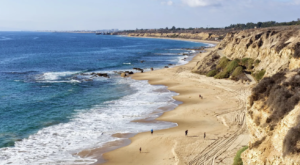 Head to Torrey Pines State Reserve for a stunning hike along the Guy Fleming Trail with scenery that is so stunning your jaw will drop. While you enjoy the views, the kids will enjoy the trail as it's only a half-mile long. 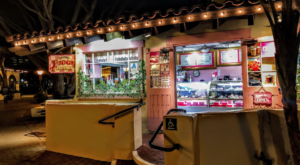 The Guy Fleming Trail can be found at 12600 N Torrey Pines Rd., La Jolla, CA 92037. Oso Creek Trail is the perfect hike for both kids and grown-ups. With a total of 5.5 miles of trails, you'll have plenty of options to choose from to head out on a hike that's under a mile. 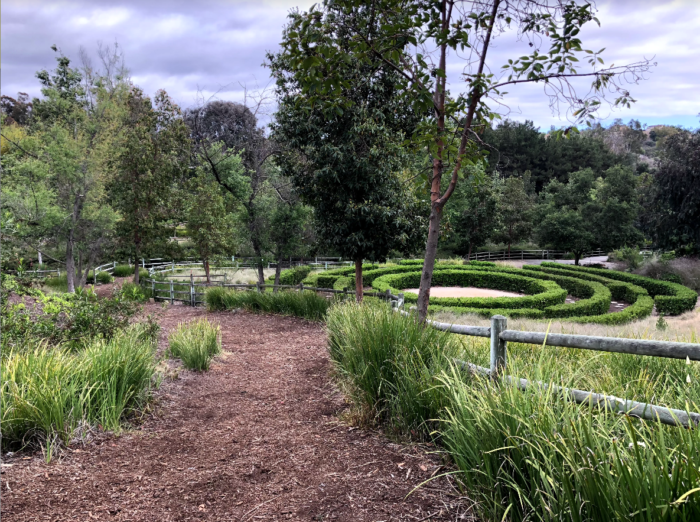 One of our favorite parts of the hike is the trail that will take you to a hedge maze that's about three feet high which we promise the kids will love. 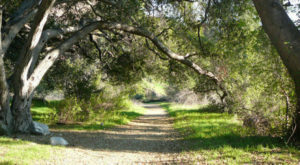 You can find Oso Creek Trail at 24932 Veterans Way, Mission Viejo, CA 92692. Do you have a favorite hike on this list? We think they’re all a joy to experience. If there are other hikes in Southern California that are less than a mile please share in the comments as we’d love to add them to our list. 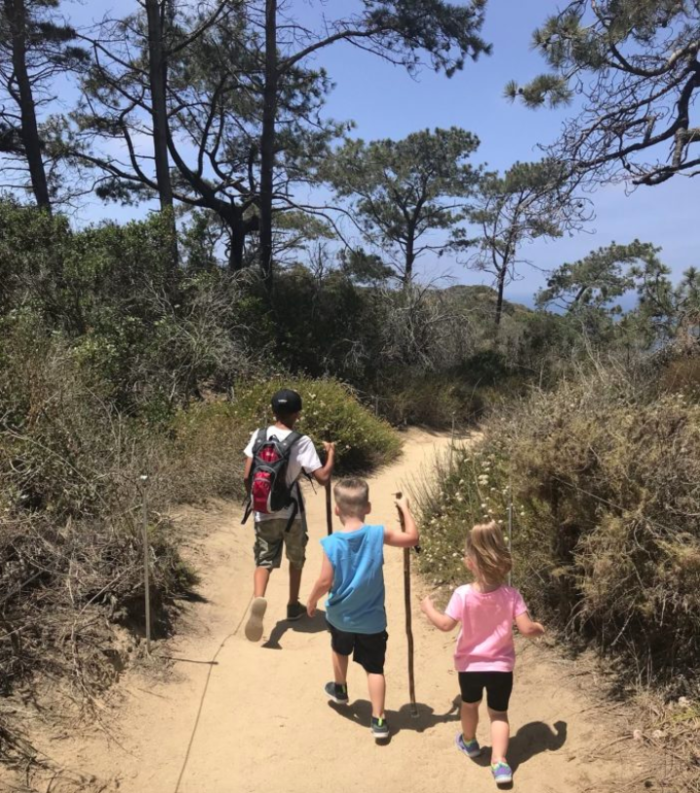 Looking for more great hikes in Southern California the kids will love? We think they’ll enjoy this easy three-mile hike to this beautiful waterfall in SoCal.